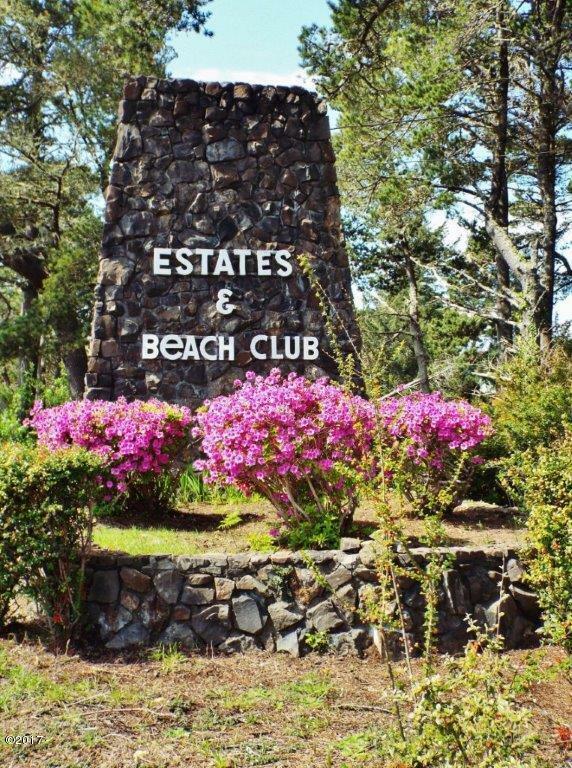 West side beach/bay view lot! 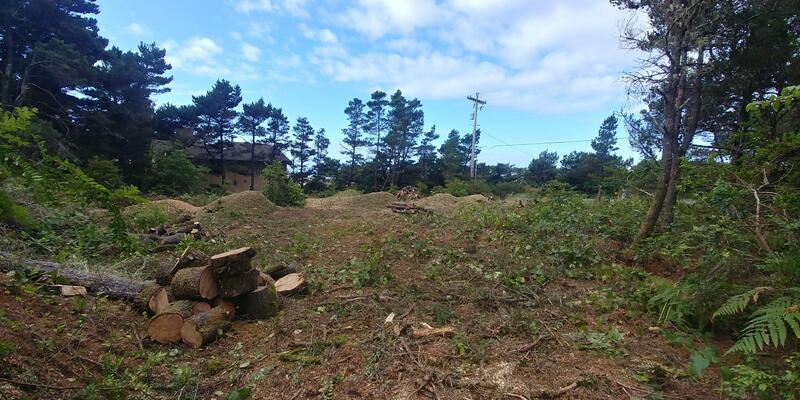 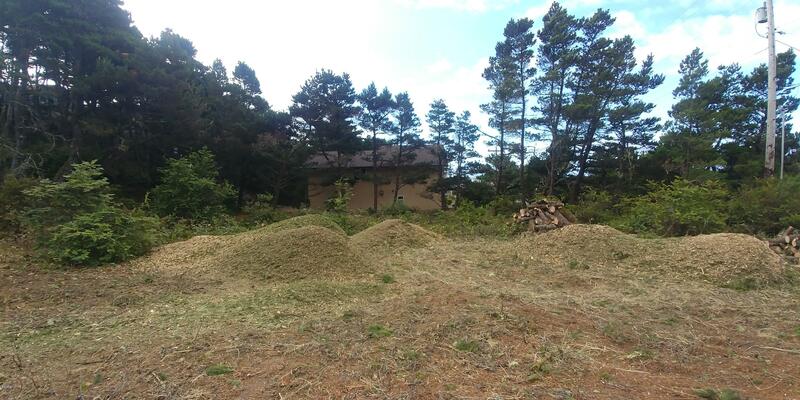 Trees have been cleared. 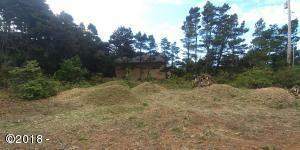 Septic in! 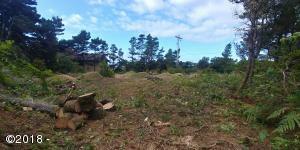 120’x120′ Nice .34 acre lot offers room to build RV shope garage! 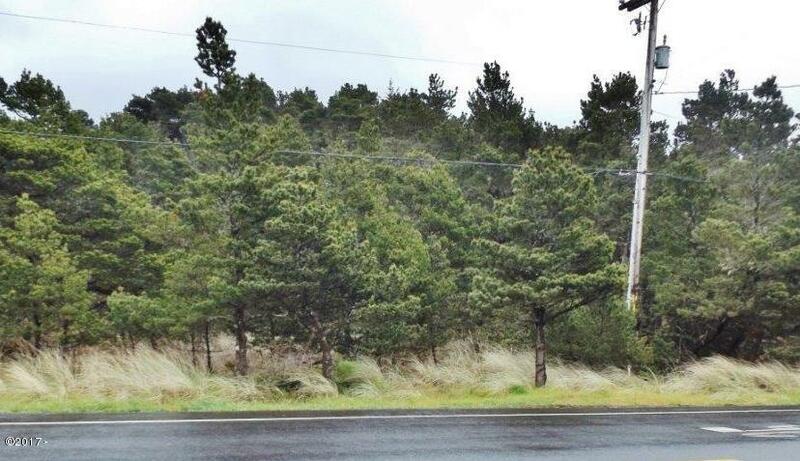 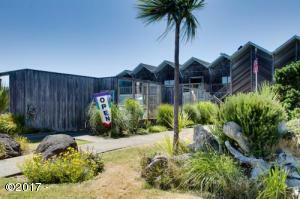 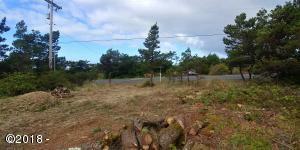 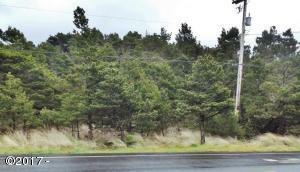 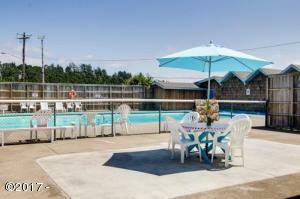 Located in Bayshore a short distance to the Alsea Bay and Beautiful sandy beaches. 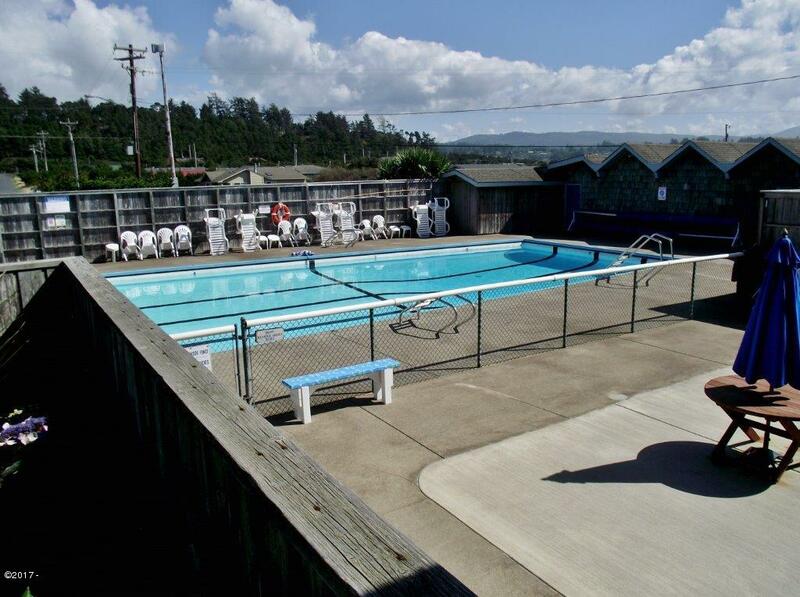 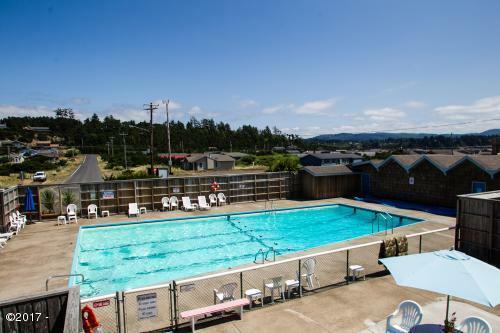 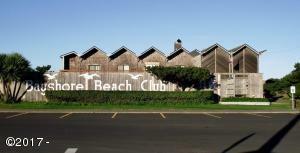 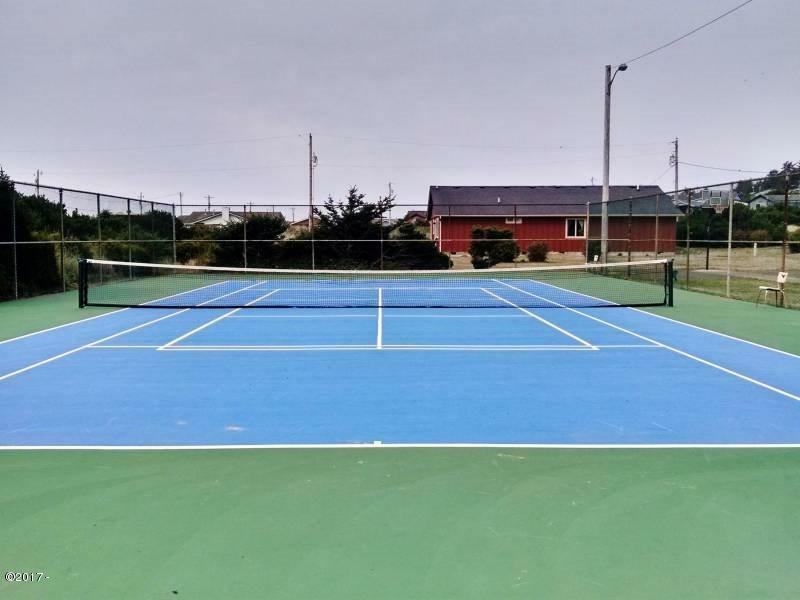 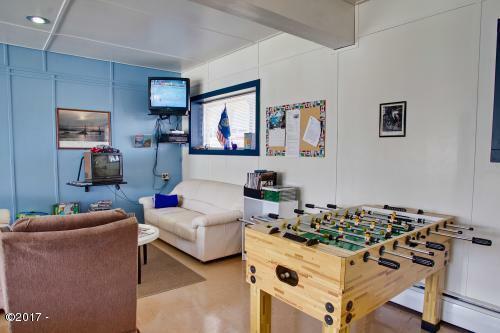 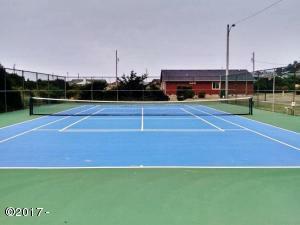 Enjoy the Beach Club, seasonal swimming pool, tennis courts and all the pleasures of the Oregon Coast! 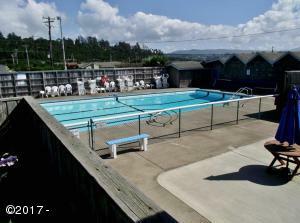 Great location for full time living or vacation home. 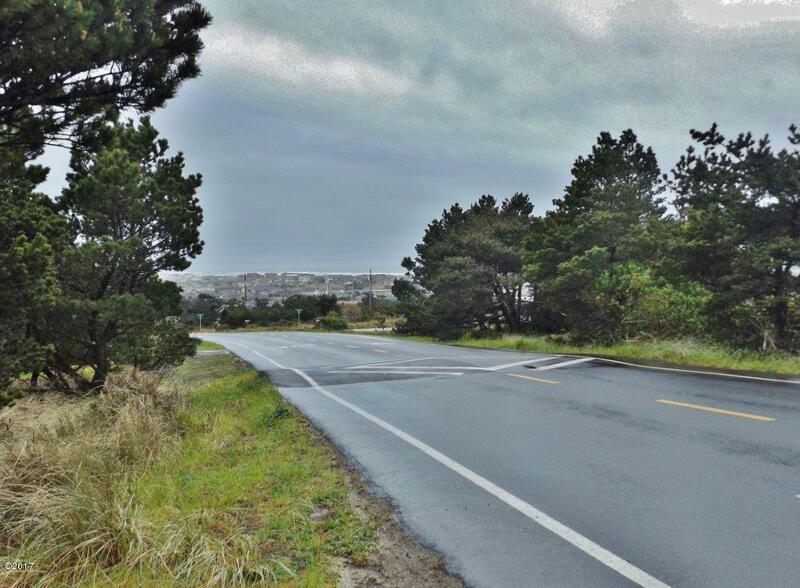 Directions Highway 101 North of Alsea Bay Bridge to Bayshore Dr. To lot. Cross street Jones Ct.